For fun I thought it might be a good idea to have a discussion where superhero fans can share pictures or videos of superheroes that they think other fans should see. 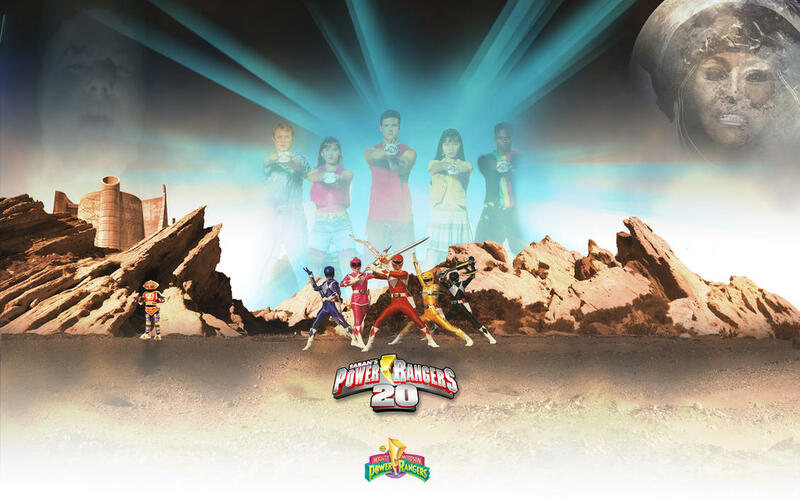 A great cover picture for the very first season of Power Rangers. 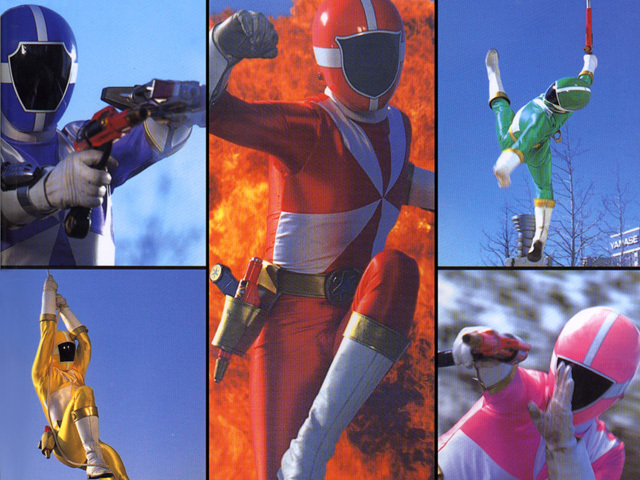 An epic picture of Power Rangers Lightspeed Rescue. 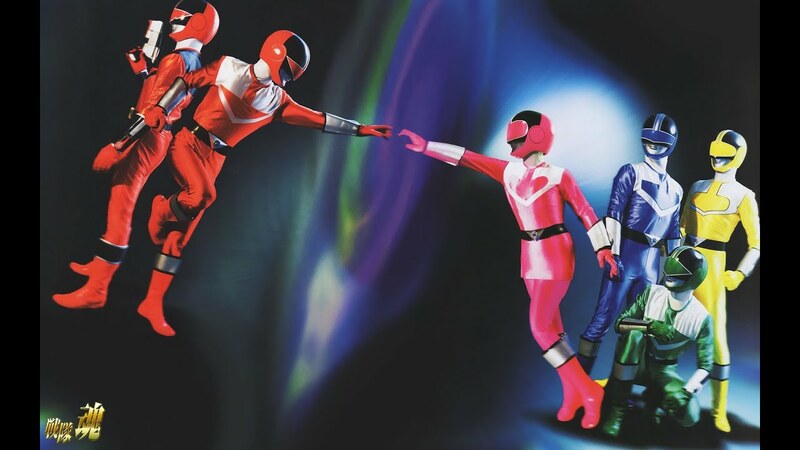 A picture of Power Rangers Time Force that I think really tells the story of that season. 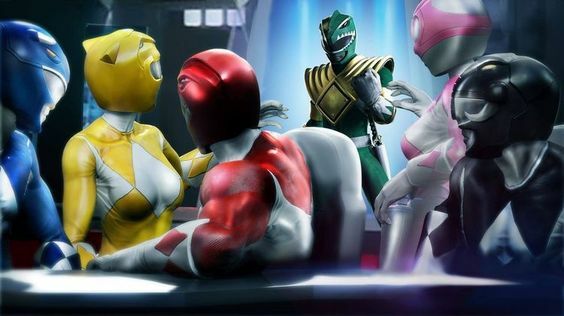 These MMPR Rangers look like they've seen some dark times. 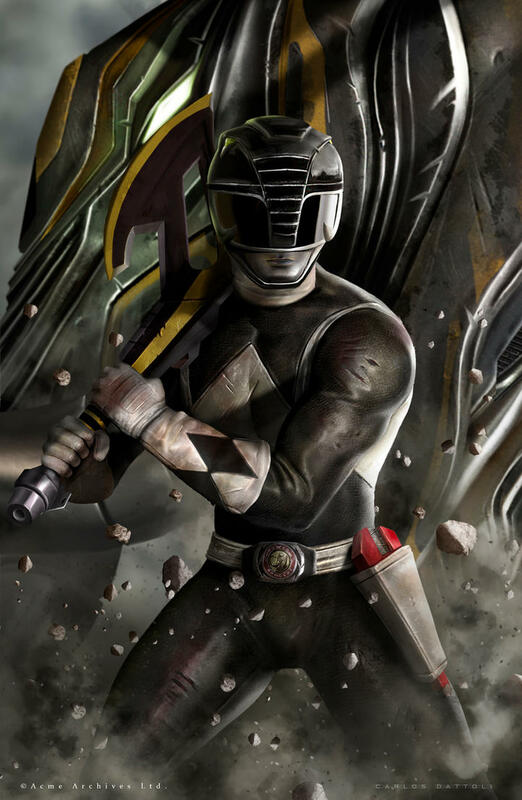 Speaking of dark times, somebody made a cool image of one of MMPR's darkest times. 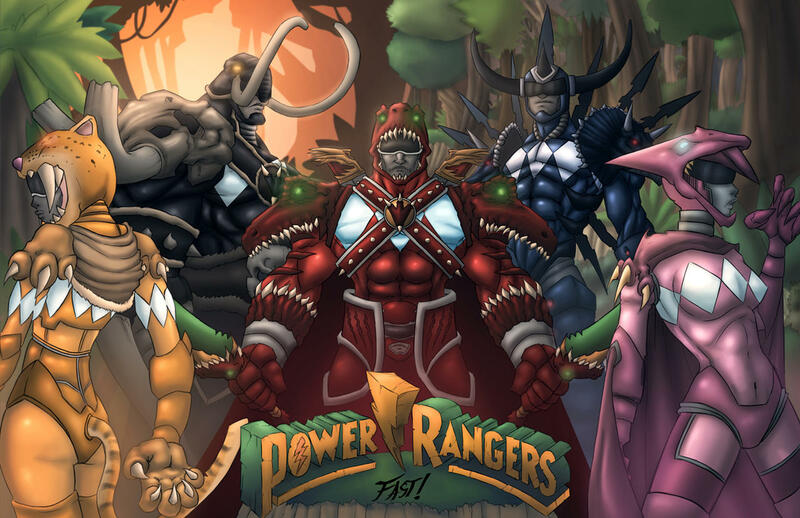 Well, the dino-themed Mighty Morphin Power Rangers got a dino-sized makeover. 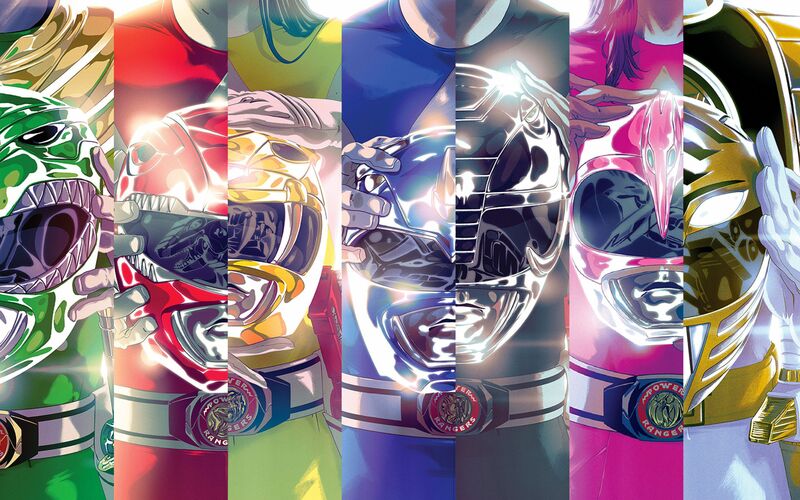 This Power Rangers Shattered Grid image looks epic. It's all our Power Rangers, including the evil ones. So nostalgic.